Great Blow of Heart for a nice little house. detached house July 2011 with terrace, private parking and small garden, located on the commune of the Palace in Bordilla on the outskirts of the urban city. 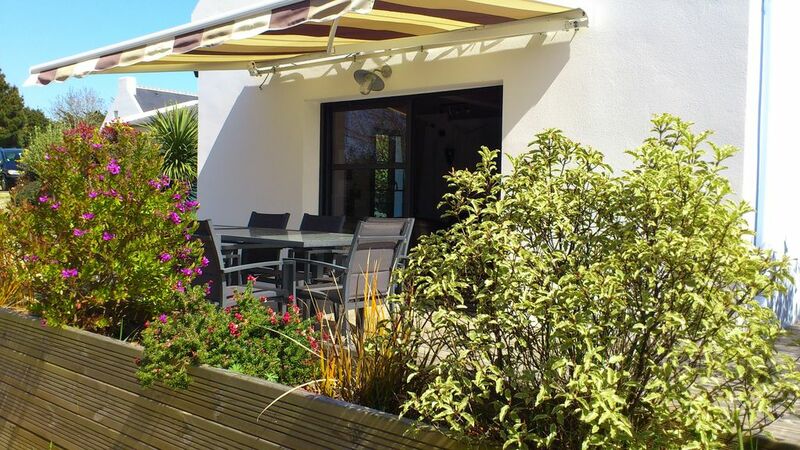 close to shops and 10 min walk from the city center and the Quiberon-Belle Ile transit pier, you will find all the comforts for a quiet stay.